The most common reasons for e-commerce migration is the high demand for resources, poor performance, lack of up-to-date features, and high maintenance costs. If these issues are familiar to you and you consider switching to another platform, we have a decent alternative to your current e-commerce solution. In this article, you will discover Shopware as an e-commerce solution, its advantages over other e-commerce platforms, the Shopware migration guide and the benefits the migration will bring to your online business. In most cases, online retailers want to migrate to the new platform because the old solution no longer meets their business requirement. 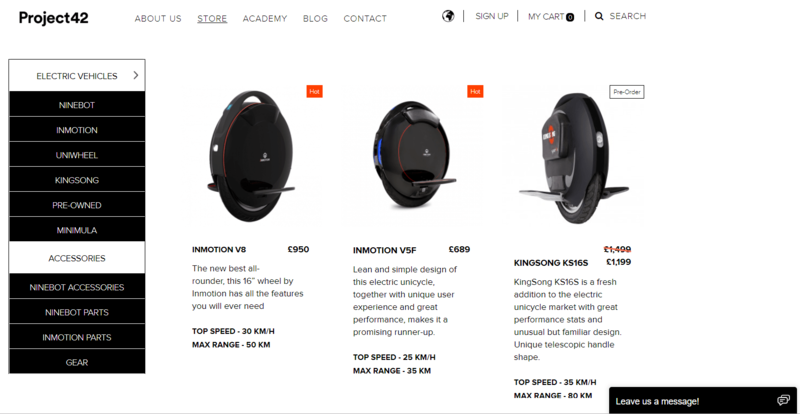 Recently we were hired by Project 42, the electric wheel, unicycles, and scooters manufacturer from the UK, to migrate their e-commerce website. The company encountered increased traffic load, launch onto the new markets and product catalog expansion, so the old platform had not suited their business requirements. We performed the migration to the new powerful platform with no limitation in the products added, capable of handling considerable traffic and supporting multilanguage and multicurrency. As a result, Project 42 increased the conversion rate, the number of orders received from other countries, as well as the ability to add an unlimited number of products to their catalog without affecting the website performance. Established more than 18 years ago, Shopware powers more than 13,600 e-commerce websites. Shopware has become the platform of choice for such famous brands as Escada, Discovery Channel, Mercedes Benz Classic Store, and M&Ms Germany. Shopware has four editions to suit businesses of all sizes. Shopware Community Edition is completely free. With this edition, you receive a powerful open source platform with multiple built-in features and over 3,500 extensions. Shopware Professional Edition has €1,295.000 one-time fee. It is perfect for medium-sized businesses. It includes digital publishing tools to create content elements and integration with Shopware ERP. 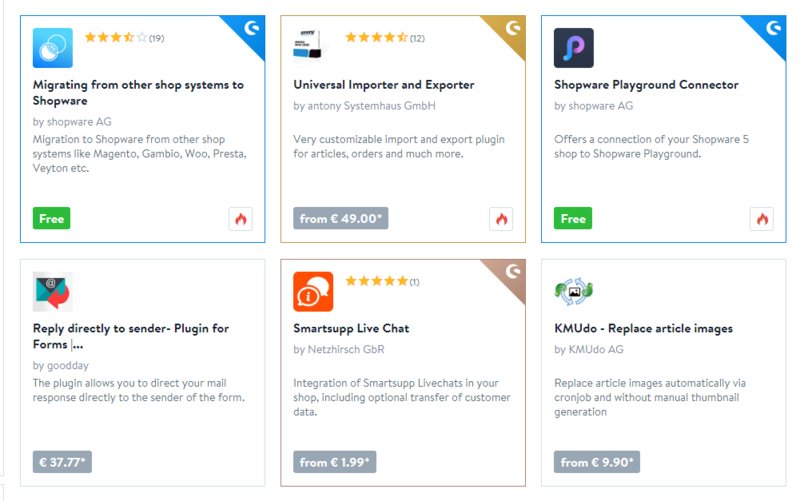 Shopware Professional Plus Edition has €5,995.00 one-time fee. This edition includes additional features as promotions, subscriptions, advanced shopping cart, bonus system, smart search, and smart newsletter. Shopware Enterprise Edition is the most advanced version of the platform. The platform provides the price on this edition by request. This Shopware edition suits B2C and B2B businesses, who want to create a custom solution with multiple integrations. Enterprise edition users receive ongoing support from the dedicated development team, cross-channel sales features, and the ability to create a two-sided marketplace. Now, let's look at some Shopware notable features and the advantages they could bring to your business. Unlike other open-source platforms, Shopware has a user-friendly admin panel with drag-and-drop design layout, where you can edit products, banners, and content. This way, you can run the Shopware online store on your own and reduce the website maintenance costs. Still, for initial setting, we recommend hiring a Shopware development team. Using the platform documentation, you can launch e-mail marketing campaigns, add new features, scale and customize your online store without hiring developers. Shopware has a free connection to Actindo that allows you to sell on marketplaces and increase the number of sales channels as well as the income. Another integration is Pickware, a merchandise management system that simplifies day-to-day tasks by providing centralized access to the stock and inventory, supplier and purchases management. Shopware provides excelled technical support via e-mail or by the phone. You can solve your issue in real time to avoid profit loss. 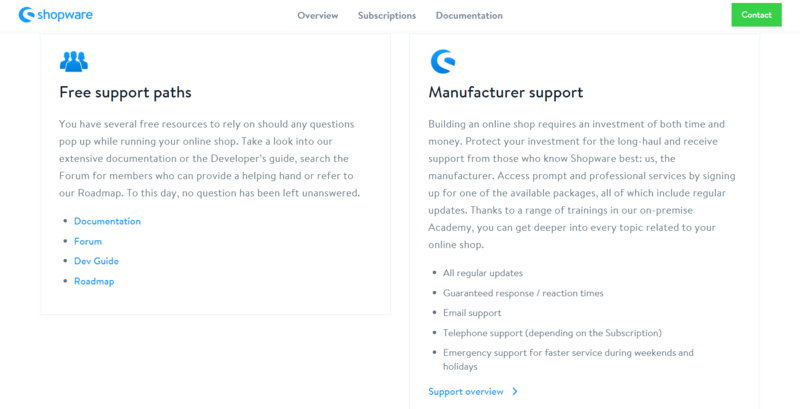 Alternatively, you can use the developer Shopware forum to get answers regarding your concern. The platform offers free migration tool that supports most popular platforms. Still, we recommend avoiding the migration without a Shopware certified developer, since the migration is a very complicated process that requires some substantive preparation stage. With this in mind, let us go further and see the advantages of Shopware over other e-commerce platforms. 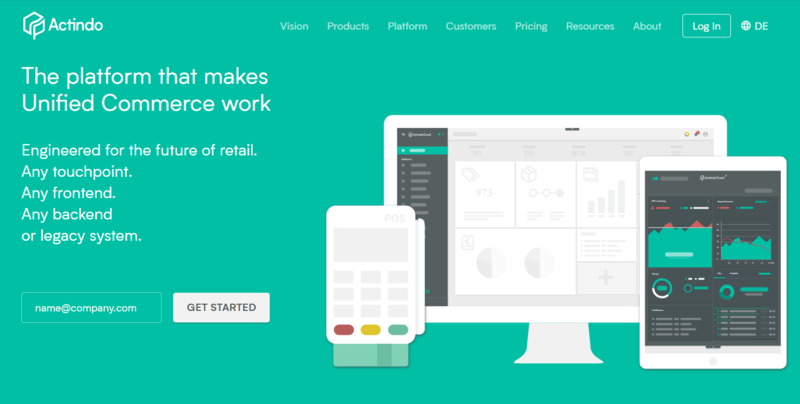 If your online store powered by Magento, WooCommerce, or PrestaShop no longer suits your business needs, below we share what Shopware can offer you instead. As Shopware, Magento is an open-source platform. Still, when comparing Shopware vs. Magento, you can see how they differ. The first difference between Shopware vs. Magento 2 is that the Magento admin panel is very complicated for not tech users. Shopware offers more user-friendly admin panel and detailed documentation so you can run your website without external help. Another difference between Magento 2 vs. Shopware is the costs of platforms paid editions. While Shopware charge €1,295 one-time fee for the basic paid version, Magento Commerce annual license costs $ 22,000. WooCommerce is a free plug-in that empowers WordPress websites with e-commerce features. Still, Shopware has more built-in features for selling online. Let us compare Shopware vs. Woocommerce. As you might know, e-mail marketing tools are essential is building online communication with customers. While WooCommence users should buy e-mail marketing extensions, Shopware users receive configurable HTML and text emails out of the box. When comparing Woocommerce vs. Shopware, consider that Shopware provides users with an e-mail or by phone support. 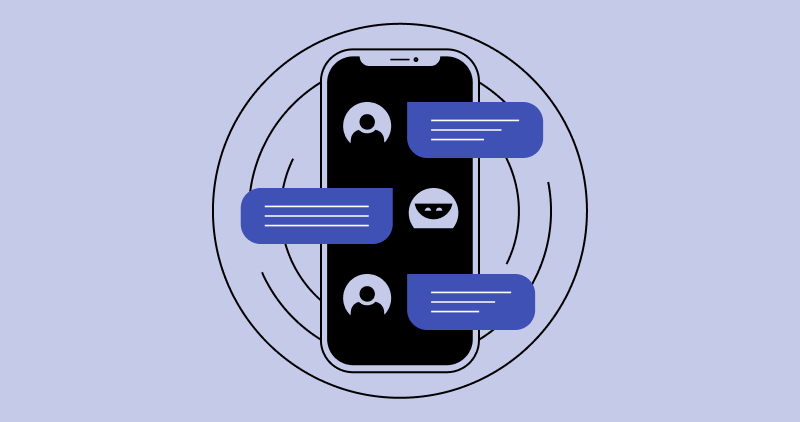 Therefore, in case of breakdowns, you will receive technical support or the platform will connect you with a partner development team. WooCommerce checkout process consists of five screens which increase the number of abandon shopping carts. To optimize the checkout, you should buy additional extensions. Being a Shopify user, you receive one-page checkout and integrated guest checkout out-of-the-box. To some extent, PrestaShop is similar to Shopware. However, when comparing Shopware vs. Prestashop, we have noticed such Shopware advantages as the built-in data security plugin, abandon shopping cart recovery tool and other, described below. To empower the PrestaShop website with advanced security, you should buy additional plug-ins. 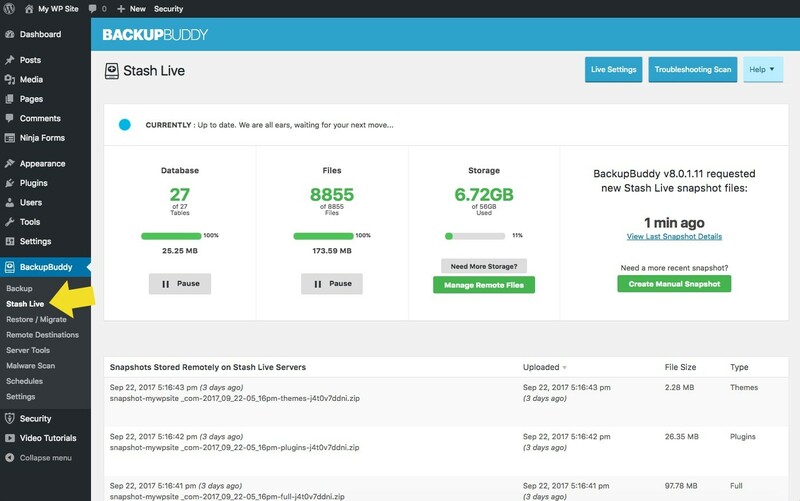 In the same time, Shopware provides high-level protection from out-of-the-box. The abandoned shopping carts impair the profitability of your online store. 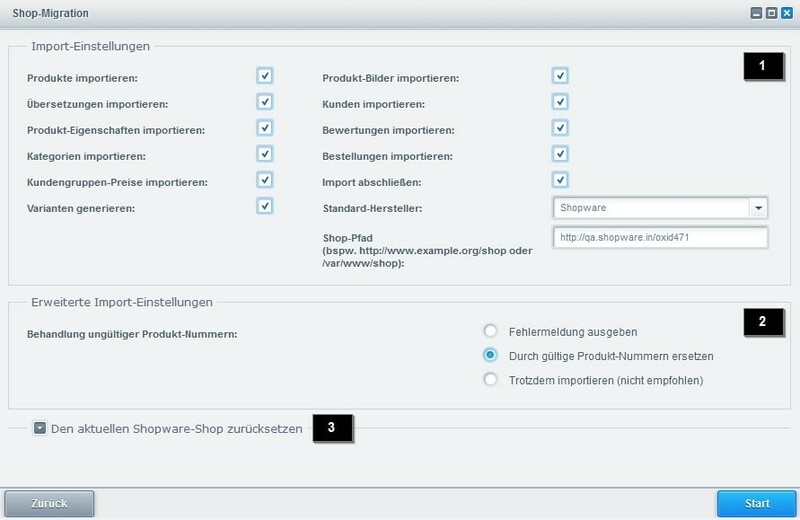 As a PrestaShop user, you need to buy additional abandoned shopping cart recovery tools, while Shopware users receive such a tool out-of-the-box. To build a strong and loyal community around your band, you need to use third-party mail services. When comparing PrestaShop vs. Shopware, consider that unlike PrestaShop, Shopware provides users with a built-in mailing tool with storytelling feature so that you can tell the customers the story of your brand. If you have decided to take the advantages of Shopware rich functionality, let us move further. Below we describe the Shopware migration process, tips for the migration and pitfalls of which to be aware. You can use a free Shopware migration tool. It supports migration from the most popular platforms, like Magento, PrestaShop, and WooCommerce. Create a copy of all products and products descriptions, customer information, and orders. Download and install the Shopware migration plugin. Select which platform from which you will migrate. Then, fill in the following fields: user name, password, address, standard port of the MySQL server. 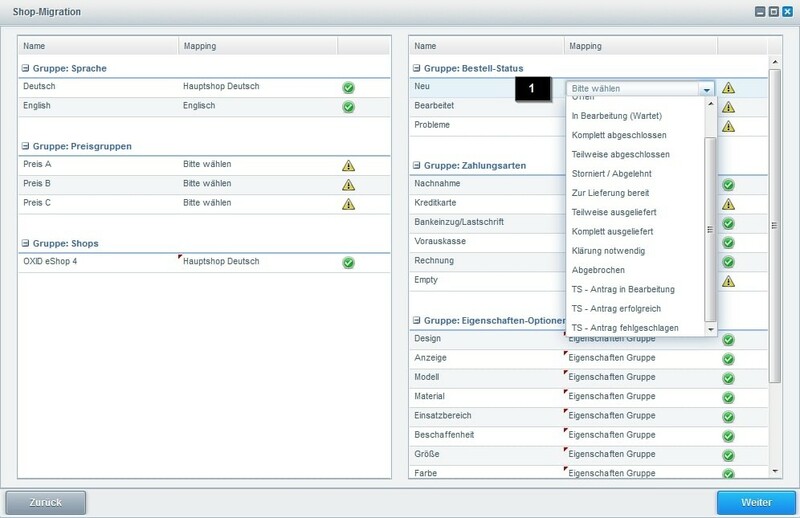 Then, select the data you will migrate, such as attributes/properties, languages, order status, customers and others. You can choose from free or paid online shop designs available on Shopware marketplace. However, if you want to create a custom online store design, hire the Shopware design and development agency for design customization. If your online business requires extra features or the development of custom features from your previous website, hire Shopware developers for this task. 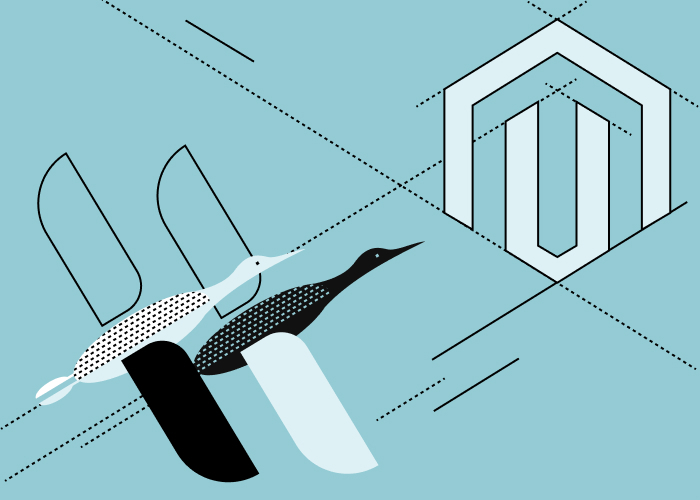 The Magento to Shopware migration result in difficulties with user-defined properties and information appears in the attribute mapping. To migrate these data, create an appropriate attribute in your Shopware admin panel beforehand. When moving from WooCommerce, users cannot migrate payments because the data structure of WordPress and Shopware is not compatible. When migrating from PrestaShop, you will lose the information about products weight, since Shopware does not imply such property. Now it is time to see, what benefits you will receive after the migration to Shopware. What results does the migration to Shopware bring to the online business? Shopware conversion-centric pages design keep shopper attention on the purchase. Also, Shopware has an integrated shopping cart recovery tool to remind your customers about uncompleted purchases. With an integrated mailing tool and storytelling feature, you can tell customers more about your business and improve customer retention. Using the platform documentation, you can change the layout of the page, add more products to the online store and add new features without external help. If you want to receive more detailed information about our Shopware development services and the migration process, fill in the form, and we will contact you.